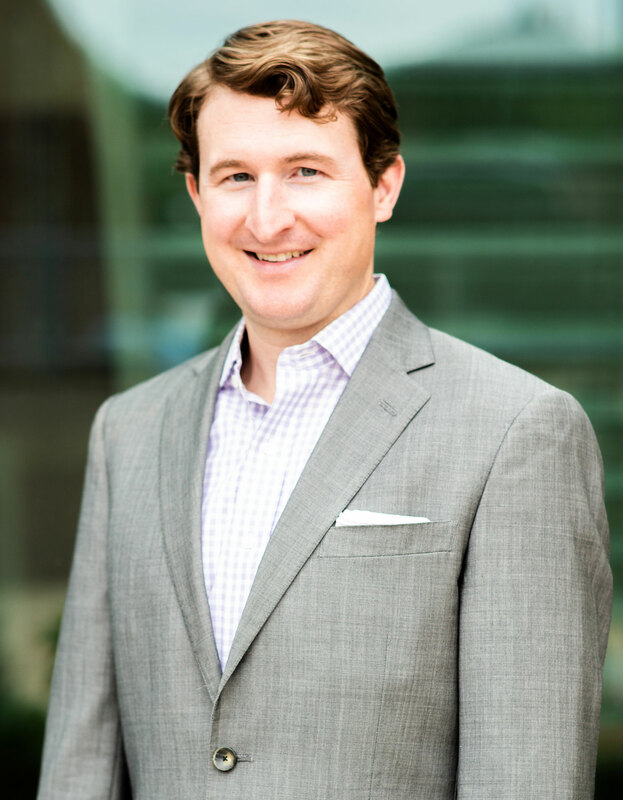 Prior to joining Balcomb & Green, Casey developed his practice at multi-national law firms in Kansas City, Missouri. He also has a strong interest in public service, election law and voting rights having served as an Americorps*VISTA volunteer, and as the governor-appointed chairman of the Kansas City Board of Election Commissioners. Casey enjoys getting outside as often as possible and embarrassing his wife and three boys at local ski areas with his dated telemark gear and corduroy ski knickers.